A portrait of Charles "Buddy" Rogers, 1904-1999, actor and jazz musician. 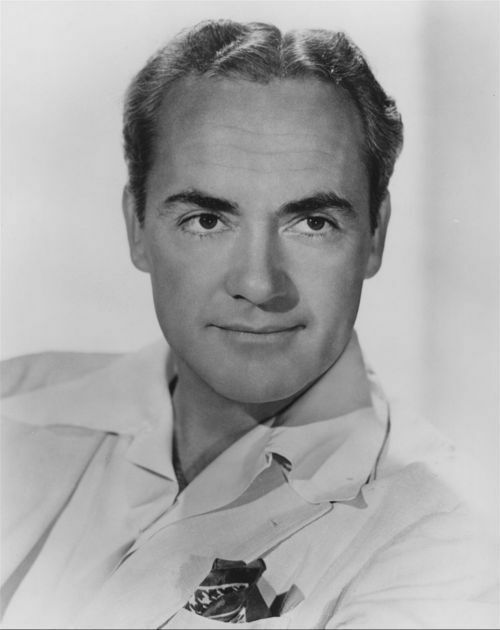 Rogers was born in Olathe, Kansas and began his acting career in the mid-1920s. In his most remembered film, he starred opposite Clara Bow in the 1927 Academy Award winning picture "Wings." The Academy of Motion Picture Arts and Sciences honored Rogers in 1985 with the Jean Hersholt Humanitarian Award.